Volunteering is a great way to develop your knowledge and make use of your skills whilst supporting a cause close to your heart. 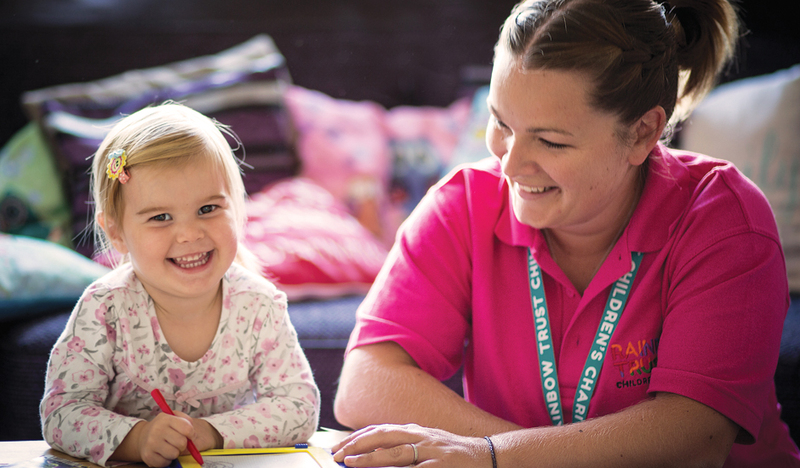 With thousands of families caring for a seriously ill child in the UK who need us, we couldn’t do it without people like you. Whether you can give a few hours, a day or two or want to become a lifelong volunteer, your time really does count. If there isn’t a role there that suits you advertised, get in touch and we may be able to match your requirements to one of our teams.